Not many in the area like this one, country living in style. Make an appointment to see what ison this 10 acres parcel. 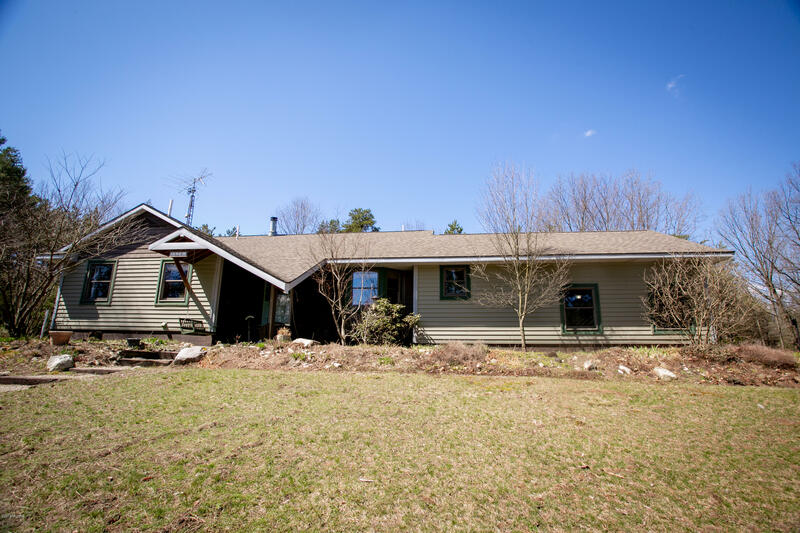 Beautiful ranch home with a finished basement that features a mainfloor master bedroom that leads out to your deck with a hot tub with other features like mainfloor den, laundry room, family room with fireplace. The lower level feachers a workout room, two bedrooms and a sitting area that is wired for a speaker system. Enjoy the outside with acustom brick fire pit, flower gardens with a manicured yard as well as a fenced in vegetablegarden with raised beds that is just around the corner from your pond and soccer field withgoals. Home has an option for heating as well, chose propane or use the exterior woodfurnace. Don't waste time and make an appointment today.